We hired our first Director of Development! 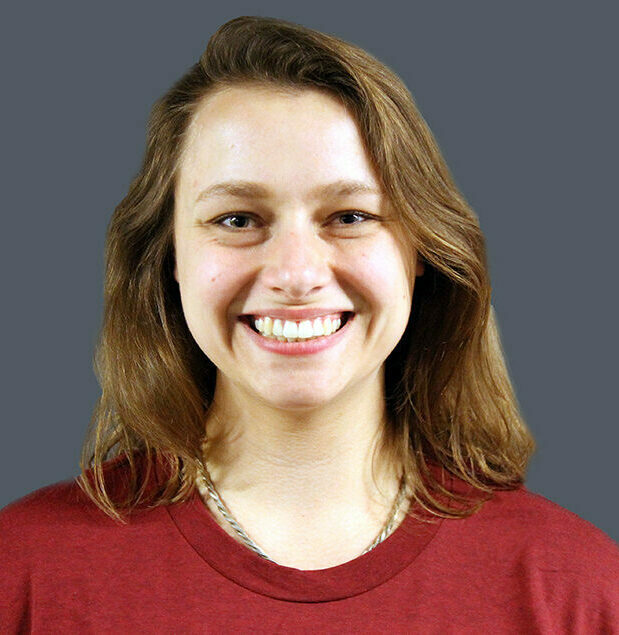 Emily Summers joined our team after working as a Major Gifts Officer at the University of Chicago. In this role, Emily will formalize our development program and position us for even greater impact. Future Founders is growing. Connect with Emily to learn how you can make a difference for young entrepreneurs locally and nationally. We moved yesterday! Future Founders moved our HQ to a larger office in 1871, giving our students and team more access to the number one university-affiliated business incubator in the world. A huge THANK YOU to Betsy Ziegler (1871 CEO), Claudia Saric (1871 Chief of Staff) and the 1871 team for their tremendous support of our work. Our newly designed partnership allows us to maximize our resources as we grow. Kudos to Red Schmitt and Victor Baez at 1871 for going above the call of duty to help us transition to the new space. Come visit us in 1.09! And we’re just getting started. Stay tuned for more exciting news in the coming weeks. Thank you for continuing to help us empower the next generation of entrepreneurs!